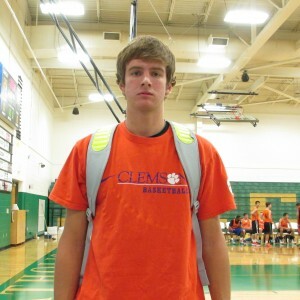 Josh Bougher (CBHS) has been a bit off the radar in the basketball world. An injury kept the rising senior guard from participating last summer but his production as a junior at CBHS and his work the summer before his junior campaign kept him on the short list of several mid-major institutions. 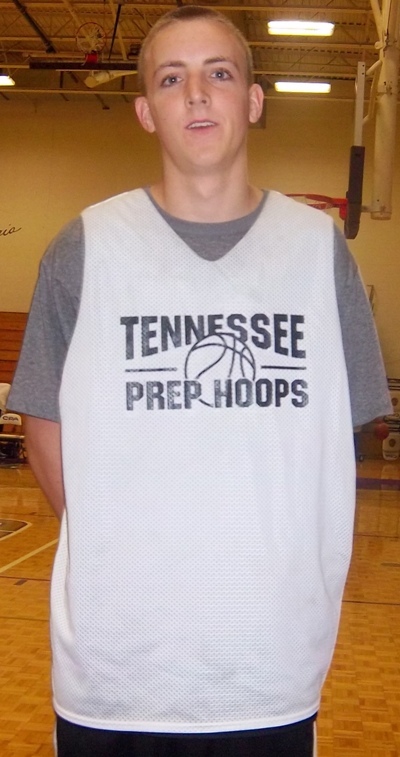 Tennessee Wesleyan gets an early commitment from one of the best players in the East Tennessee area. 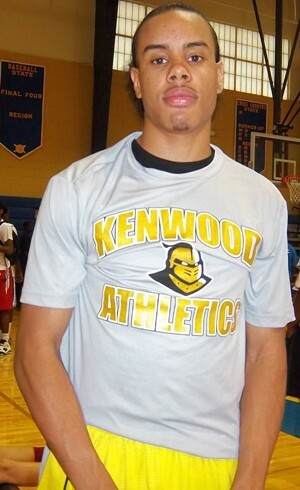 Justin Simmons (Stone Memorial) ended his recruitment and will play for Coach Mike Poe and the Bulldogs in the fall. The Eagles of Carson Newman got off to an early recruiting start inking two Tennessee high school hoop stars as part of the 2014 class. 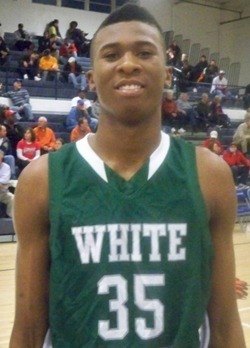 Curtis Phillips (White Station) may not be a household name to a lot of folks in the state. As the high school season gets underway for real next week some seniors have some really tough life decisions to come to grips with. As a recruited athlete should you make your decision before your senior year and play stress free or should you wait for perhaps a better offer? 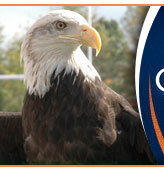 Anyone who follows basketball in East Tennessee knows about the success of the Flames at Lee University. C.J. Anderson (Arlington) is the next player off the board. Braxton Bonds (CPA) wasted no time in ending his recruitment as the CPA point man and heart and soul of the two-time defending state champions will attend Liberty University next fall. Bonds, who ran this summer with the Nashville D13 Elite, becomes the seventh player in the Class of 2014 to pledge D1. Liberty plays in the Big South Conference and is coached by Dale Layer. They participated in the NCAA Tournament last season falling in the play-in game for the field of 64. Bonds will now seek to capture that elusive third championship ring for the Lions as the season is right around the corner. Daniel Norl (Kenwood) is headed to the OVC. 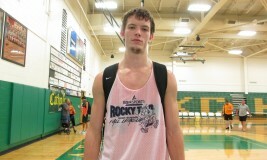 The Clarksville shooting star ended his recruitment this Sunday with a pledge to attend Eastern Kentucky University. The Colonels are a member of the Ohio Valley Conference and are coached by Jeff Neubauer. They finished 25-10 last season. Norl, who played for Nashville D13 Elite, this summer, is a fantastic shooter with a smooth game. He is a very good defender and can score off the dribble as well. Norl is the sixth member of the Class of 2014 to commit D1. And the top dawg is off the board. Leron Black (White Station) ended his much ballyhooed recruitment today choosing the Fighting Illini of Illinois. Black, who we have ranked as the top player in the state, chose the Illini over Indiana, Tennessee and Baylor. After a summer filled with some injuries, Black remained on the consciousness of the recruiting world closing very strong with his Team Thad crew in Orlando in July. Black will now have the luxury of concentrating on his senior campaign possibly littered with Mr. Basketball nominations, all-district, region and state accolades and hopefully a trip to Murfreesboro for his talented Spartan teammates at White Station. Black becomes the fifth member of the Class of 2014 to commit D1. Illinois is coached by John Groce and are a charter member of the Big Ten Conference.